Many of our patients ask about financing options. We are pleased to offer financing through Care Credit. Your eligibility can be checked and approved in as little as 10 minutes to 2 days at most! 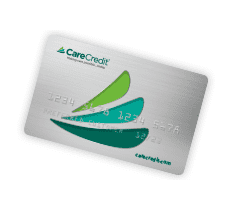 CareCredit is a healthcare credit card designed for your health, beauty, and wellness needs. It’s a way to pay for the costs of many treatments and “elective” procedures that may not be covered by your standard health care plan. Carecredit allows you to make convenient monthly payments. Click here to see Care Credits list of cosmetic procedures. 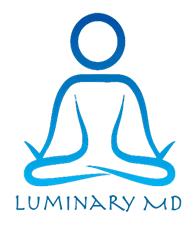 Luminary MD accepts Carecredit financing because Care Credit is a proven leader in patient financing, making it easier for you to get the procedure you want. For procedures from $1000 to $25,000, CareCredit has the payment plan for you! If you wish to consult with us for further information regarding financing…please call our office at 949-522-5081 or click here to contact us to schedule a one-on-one appointment. ARE YOU READY TO FEEL, LOOK & BE YOUR BEST?